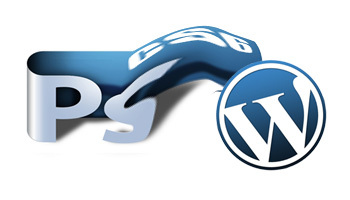 Published June 12, 2013 at 350 × 200 in Why PSD to WordPress Conversion is So Popular? 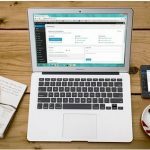 What & How to Backup Your WordPress Site? 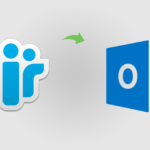 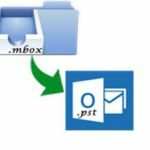 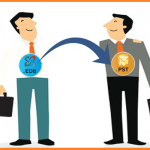 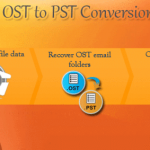 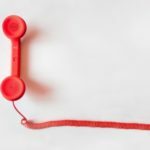 EDB to PST Converter – What You Need to Know!